Jul 21, 2017 by Energy Council. 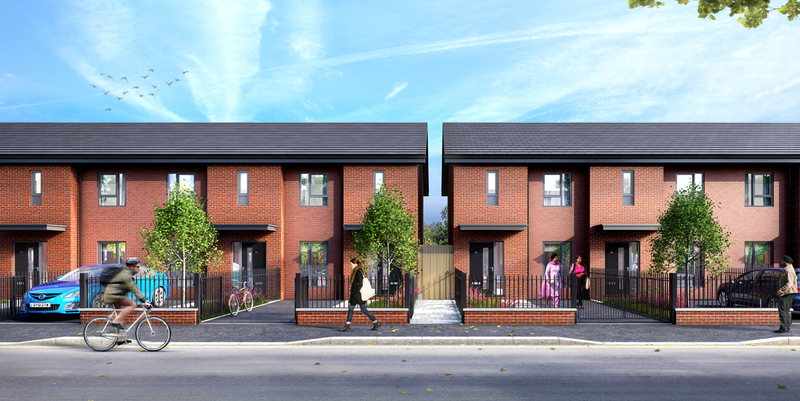 Energy Council are pleased to be working with Branley Homes on their new project at Mount Road in Levenshulme working on the 20 dwellings being built. Energy Council are pleased to be working with Branley Homes on their new project at Mount Road in Levenshulme. The scheme will create 20 dwellings, preferably for first time buyers. These homes are all 3 bedroom dwellings. Energy Council are undertaking the Part L Compliance assessments, EPC's, Air Leakage Testing, Part E Sound Assessments and Part G Water Calculations for the development.